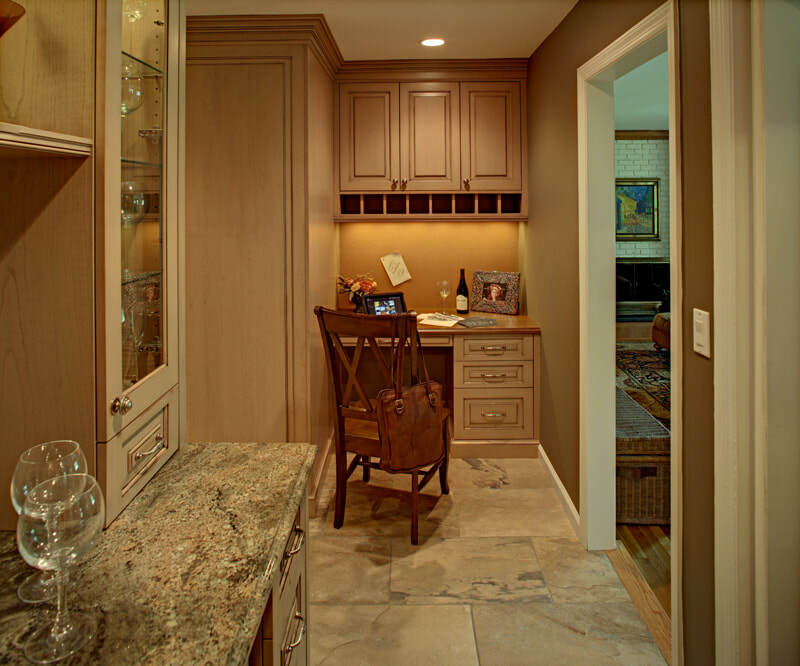 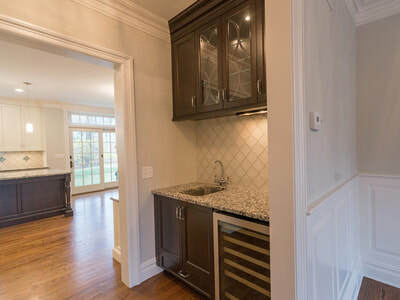 Millwork & More realizes that a highly organized and functional closet and/or mudroom will change the entire feel of a home. 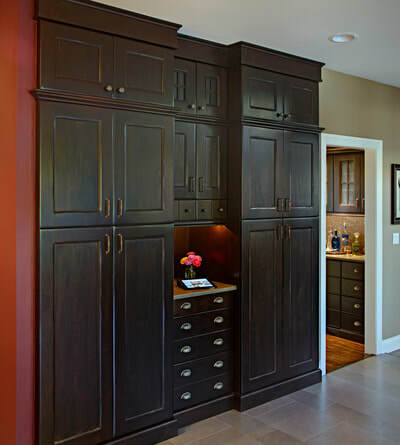 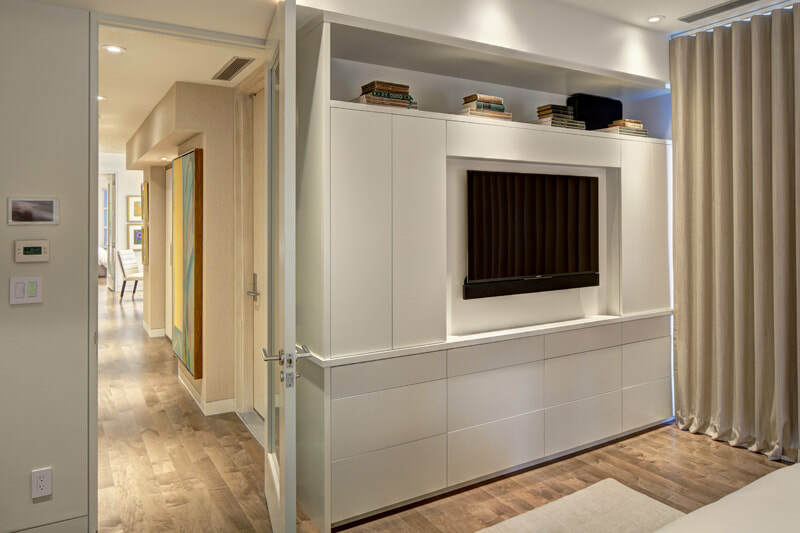 Customized cubbies, shoe racks, and other organizational hacks can be integrated into our carpentry and design when building closets and organizational rooms. 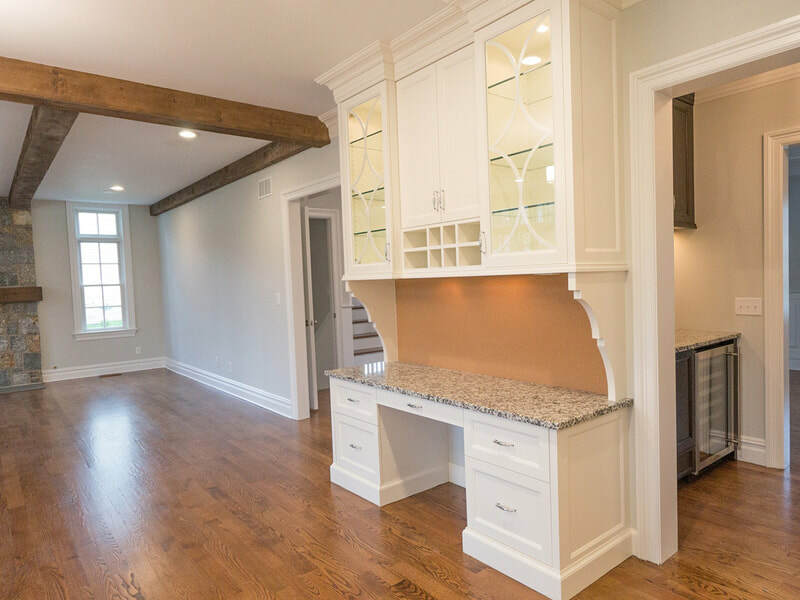 Built in window seats and bookshelves similarly can create a huge degree of order and structure within a home that results in a clean and spacious home.